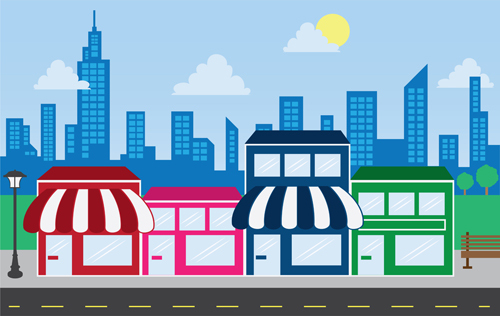 If you are a business that exists to benefit the public, a local or state government agency, or are a private employer with 15 or more employees, you should be compliant with ADA regulations. Operable: The technology can be operated by a user with a disability. 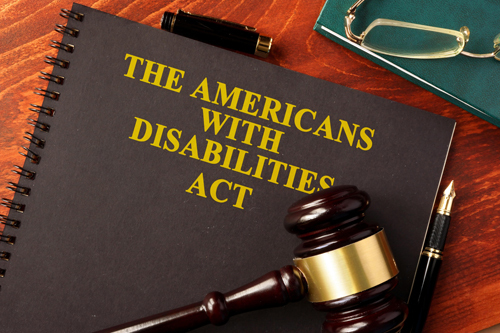 What Businesses Need ADA Compliance? 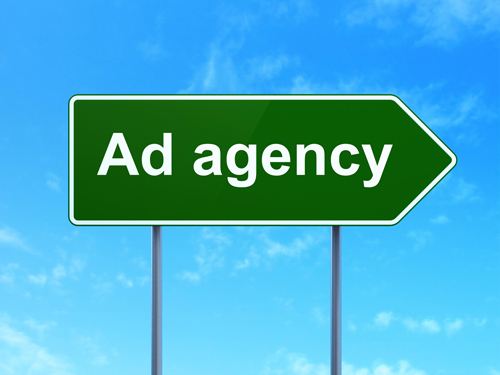 ADA Compliance is an area of need for many businesses and your ad agency, marketing company or website provider should be up to speed on the guidelines to steer you in the right direction. Help Build a More Accessible World! Contact Next Horizon for your Digital Marketing and IT needs.